Seven Education Technology Co., Ltd. is China's leading provider of kindergarten live online English class. 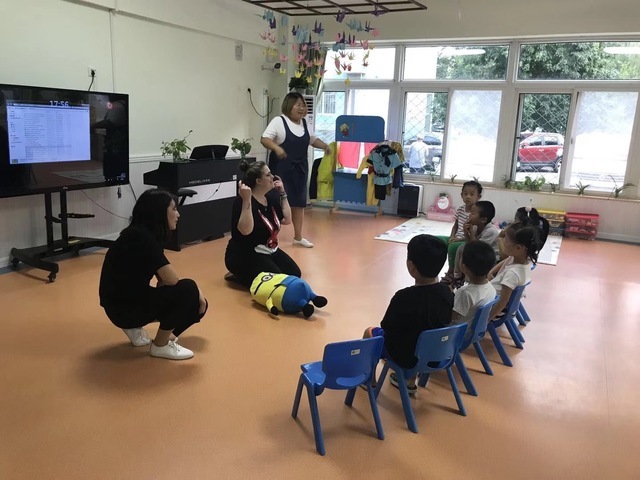 By recruiting excellent foreign teachers from all over the world to use our live interactive technology via the internet to give classes in Chinese kindergartens. The foreign teachers can teach at home in a part-time manner. Foreign teachers only need to have a laptop (Apple computer preferred), with a built-in microphone and a camera. A class usually has between 15 to 25 kids, and they are aged between 3 and 5 years old. Each class lasts about 15 minutes. The classes are predominantly oral with a focus on pronunciation and sentence building and practice. (1) Foreign teachers from recognized English speaking countries including but not exclusive to: the United Kingdom, the United States, Canada, Australia, and New Zealand. (2) Must have at least one year’s worth of teaching experience within a kindergarten or primary school. 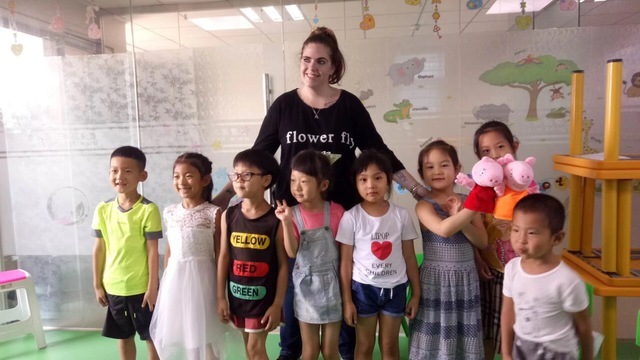 (3) Have experiences teaching classes within a classroom setting in China preferred. (4) Have experience with teaching online classes preferred. (5) Must have an enthusiastic, excitable, and highly motivated personality towards teaching. USD （20-30）/ 60 minutes teaching time.